Blaine address, in Lynden schools. 4+ acres on dead end road. 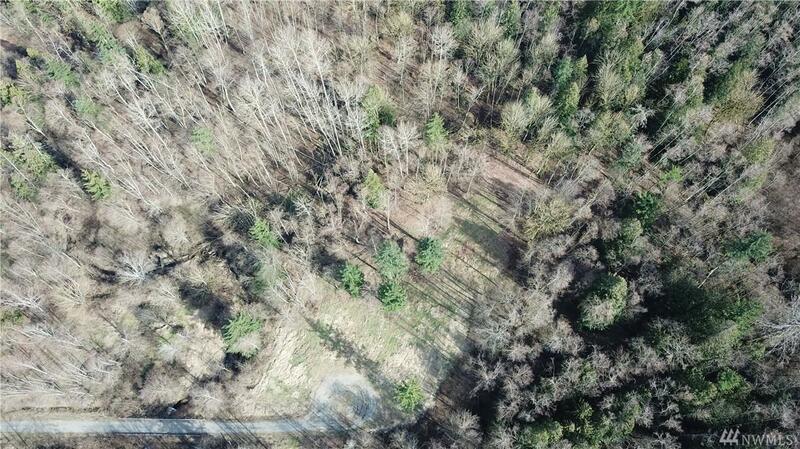 Lightly wooded and has a seasonal creek that runs through the property. Come build your dream home. Shared well. Preliminary wetland studies are done.